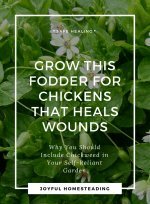 Joyful Homesteading - What's New? 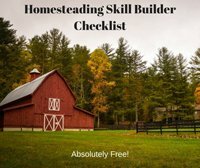 Anytime a great new article appears with tips and stories from me or others who are pursuing the homesteading life you have the opportunity to hear it first. You'll learn about any new postings to this site without having to come back every few days. Every new page link will be sent directly to you. How cool is that! But in order to get those postings, you have to sign up for RSS. So what is RSS? It's this great program that works a bit like email, only better. You don't have to visit everyone's computer every day to see if they have sent you email, right? Instead, it is sent directly to you and stored in a special program in your email account. Then, when you're ready to view your email, you open up your account and read. RSS works the same way. You download a reader and if you have gmail or a yahoo email account, you can get RSS for free. Then, whenever you see a website you like, you just click on the RSS link. If you have Google, Yahoo or My MSN, it will add the site to your reader automatically. 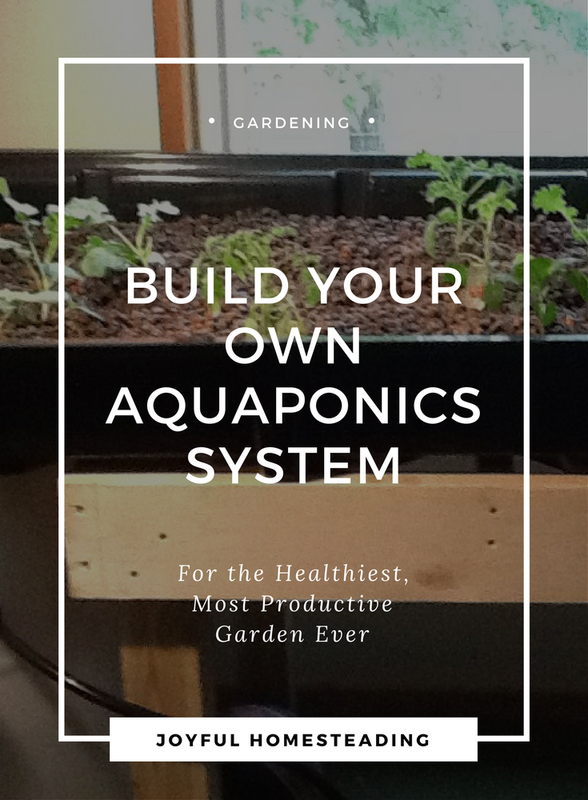 If not, you will have to paste the link to my homesteading blog to your reader. Try RSS. You're gonna love it! 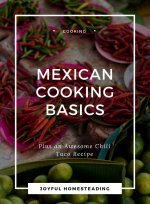 It's a great way to keep up with friends' blogs and great websites like this one! 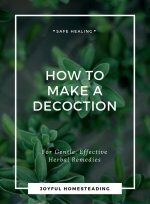 Continue reading "The Herb Chickweed"
Continue reading "Make a Decoction for Self Reliant Healing "
Continue reading "Mexican Cooking Recipes"
Lovage herb is a lovely, often overlooked herb that was once a valuable addition to any self-reliant garden. 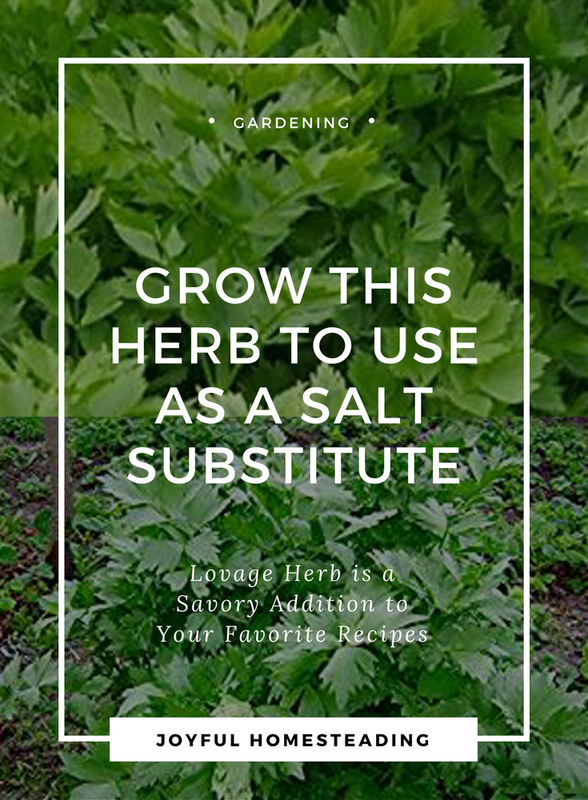 Continue reading "Lovage Herb - A Lovely, Often Overlooked Herb"
Continue reading "Indoor Aquaponics for a Healthy, Low-Cost Source of Food"
High fructose corn syrup dangers are some of the many reasons why you should be cooking from scratch as much as possible and pursuing a simpler and healthier diet. 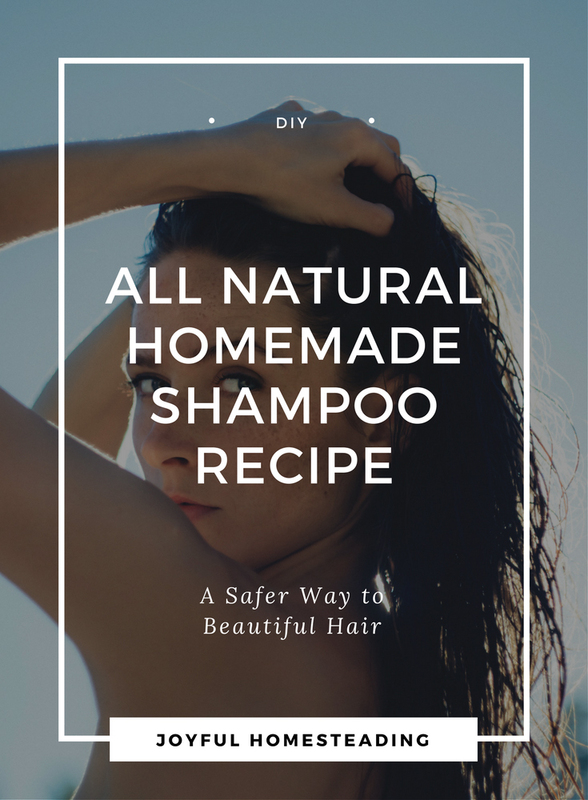 Continue reading "High Fructose Corn Syrup Dangers"
Make your own shampoo for the health benefits as well as the savings in cost. And it is not nearly as complicated as you think. 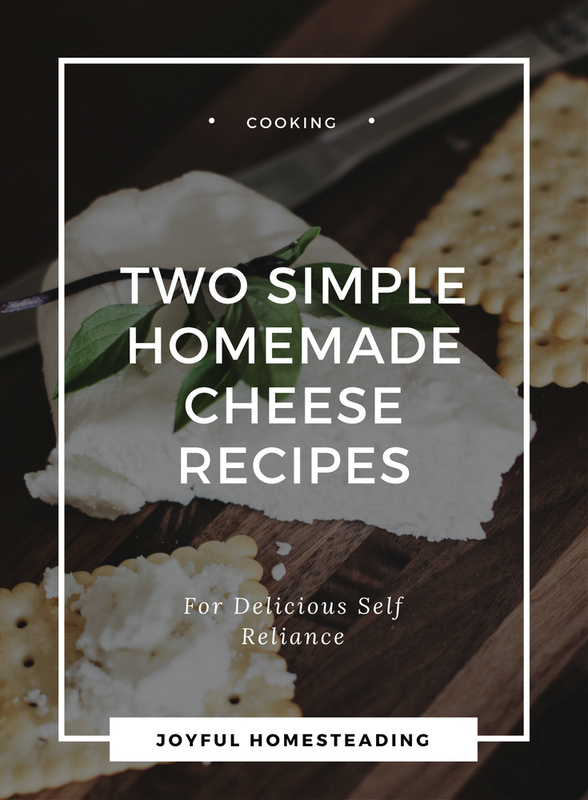 Continue reading "Make Your Own Shampoo"
Making cheese is a lot like making bread; it may sound challenging, but with practice and a lot of attention to cleanliness, you can learn to make a wide range of cheeses. 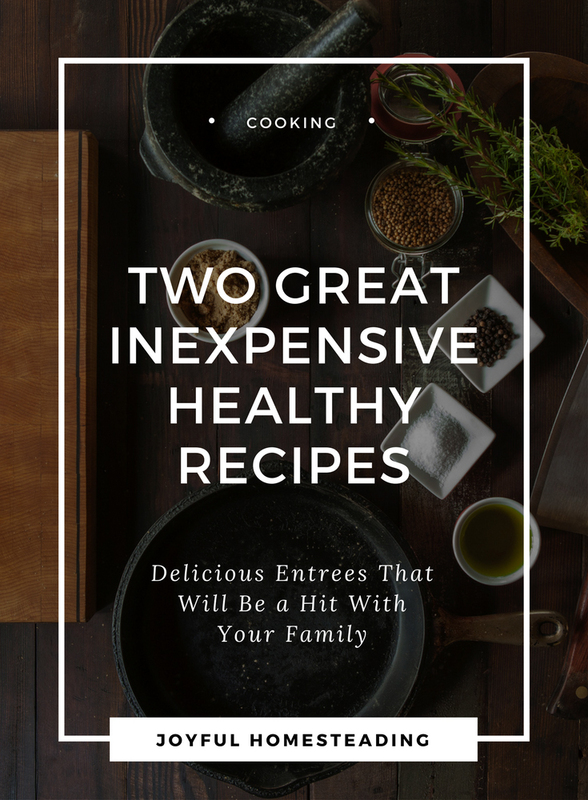 Continue reading "Making Cheese "
Continue reading "Inexpensive Healthy Recipes for Better Health and for Savings"
Growing dandelion? You ask. 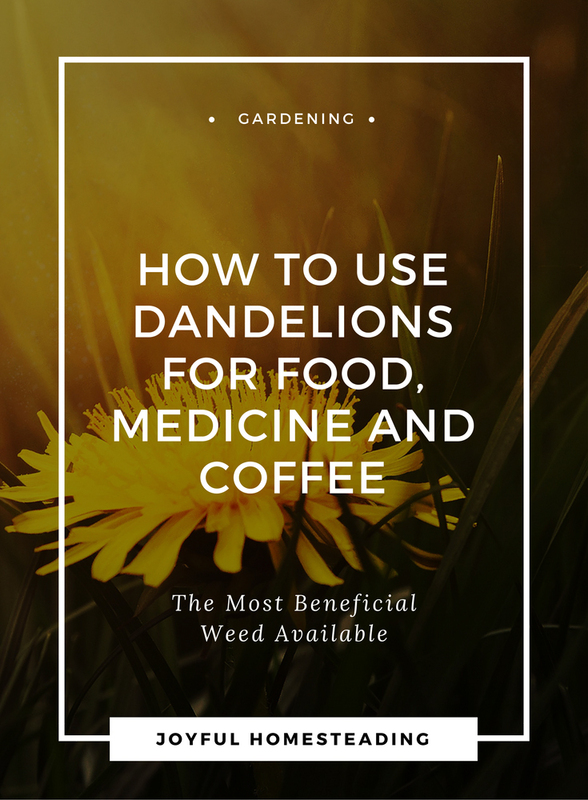 After all, the Dandelion is the Rodney Dangerfield of the herb world. But dandelions are the most valuable weed out there.